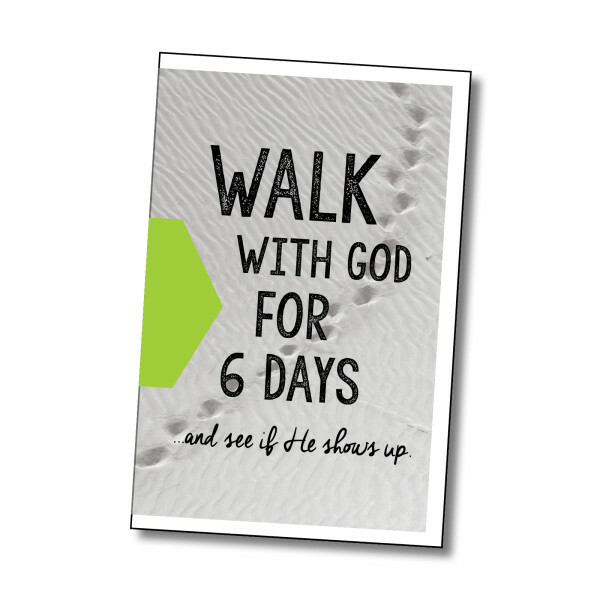 Share God’s Word any time, any place with this pocket-sized evangelism tool. 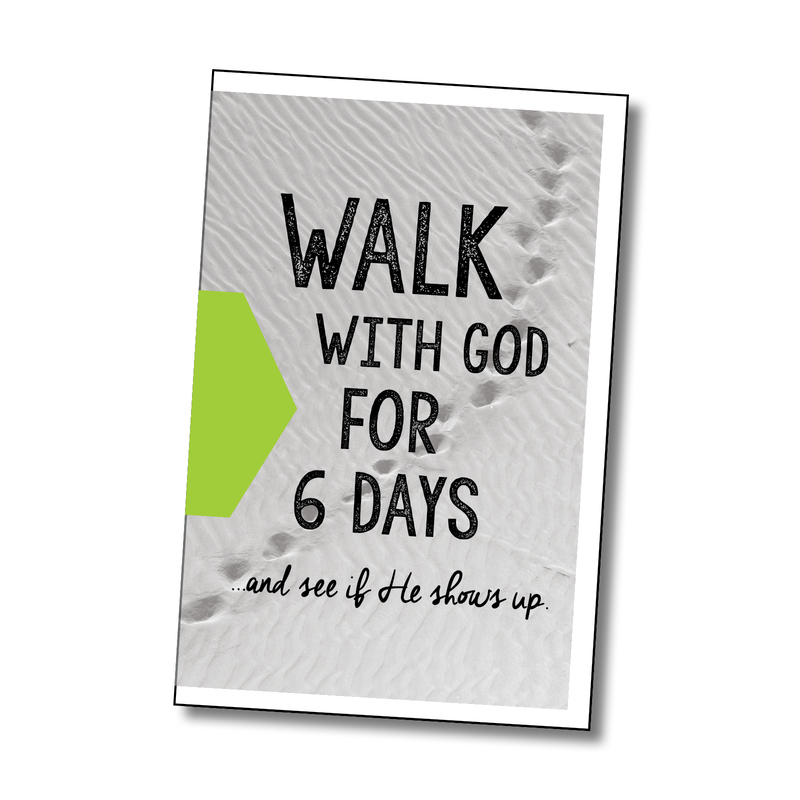 Each day in the 6 Day Bible Tract features a verse, a thought, and a question, tying the Word to everyday life. Minimum order of 200 tracts. If the reader is interested in learning more at the end of the 6 days, the 30 Second Bible is the perfect next step to building a relationship with God.